No matter how much space you’ve got available your kitchen is such a big part of your home. Our bedroom furniture is designed around you. Built according to the space and shape of your room. Book a free home design visit today. We are dedicated to making sure your fitted bedroom is everything you need it to be – the ideal design to suit your style, space and budget. 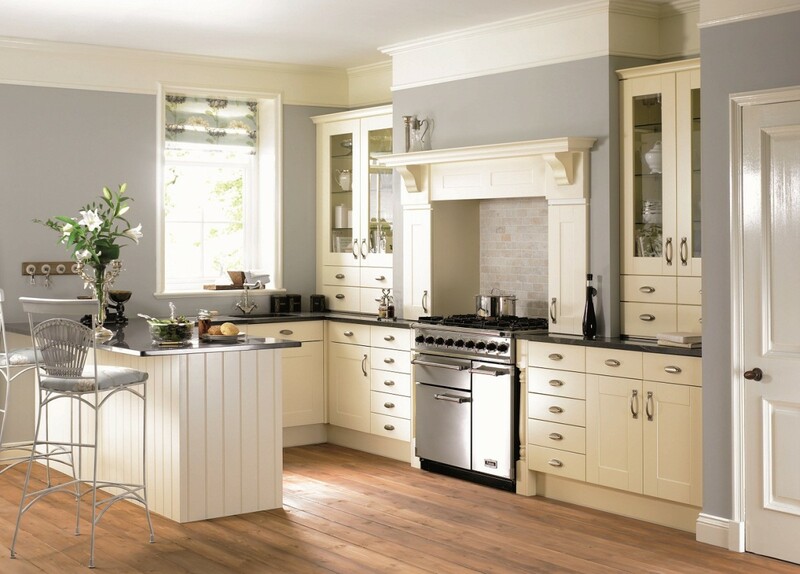 Stunning fitted kitchen, bathroom and bedroom designs with friendly staff ready and waiting to help you along the way. No matter how much space you’ve got available your kitchen is such a big part of your home. So we understand just how important it is that you find the fitted kitchen that’s perfect for you and everyone that uses it. 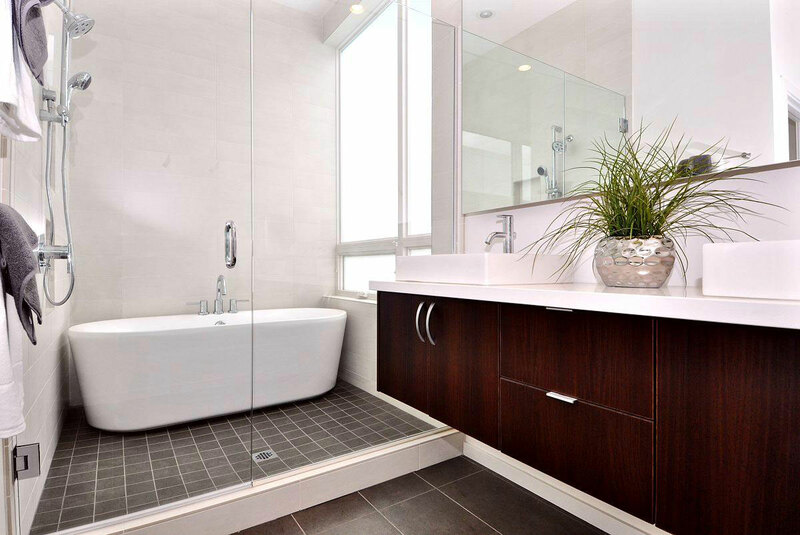 Central Kitchen Bathroom and Bedroom Designs understand your bathroom needs to work for you. Speak to one of our designers today to transform your bathroom and ensure you get the finish that fits your needs. 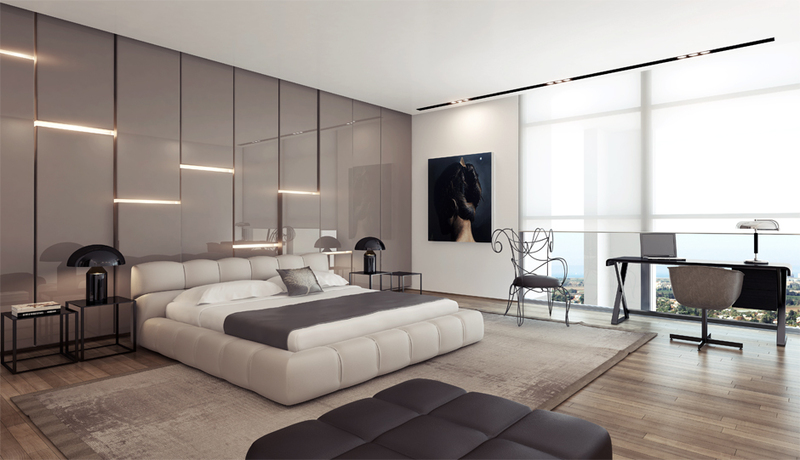 Make your bedroom a space-saving haven with one of our bespoke bedroom designs. We are dedicated to making sure your fitted bedroom is everything you need it to be – the ideal design to suit your style, space and budget. Whether you want a full refurbishment from conception to completion, or you just want us to handle an element of your project, our professionals can create a bespoke solution that works to suit both your space and budget.